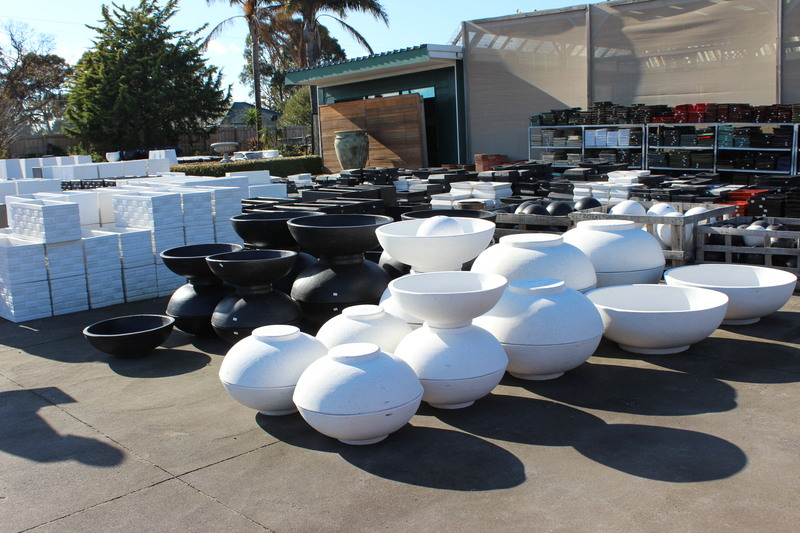 At Pots Galore, we have the finest looking Terrazzo Pots in Melbourne. Our Terrazzo Pots in Melbourne are finished with modern, sharp lines for interior and exterior show, and are available in smooth black and white tones which are additionally polished and sealed to guarantee a long life. Our Terrazzo Pots in Melbourne are made from high quality composite material which is carefully precast. 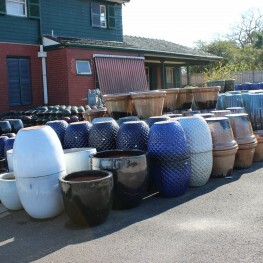 You can choose from a huge collection of Terrazzo Pots in Melbourne at Pots Galore.